When testing 70-300 mm devices we’ve mentioned time and again that there is a wide range of those instruments, coming from different producers, available. The users of Canon reflex cameras have an especially impressing array at their disposal. The cheapest instrument here is the Canon EF 75-300 mm f/4.0-f/5.6 III, offered with or without an USM motor drive. 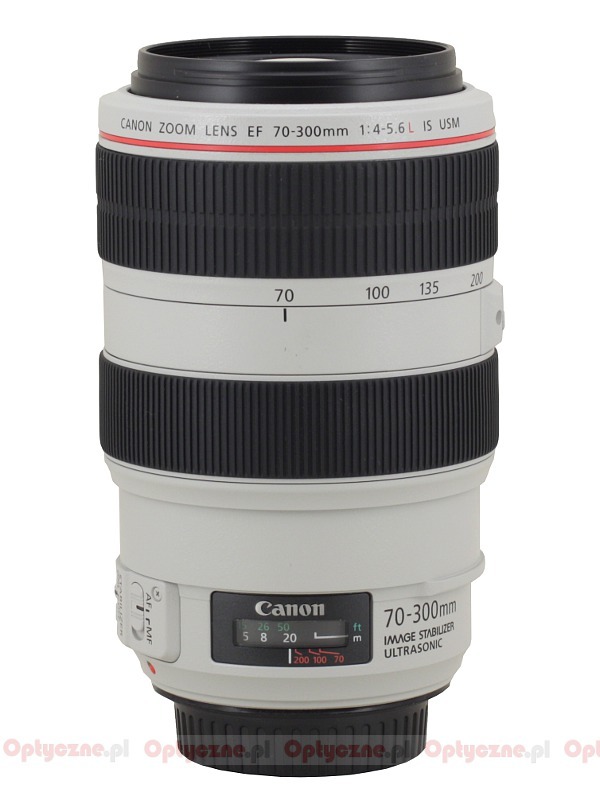 A bit more expensive is the Canon EF 70-300 mm f/4.0-5.6 IS USM model. Ar the opposite end of the price spectrum you can find a quite untypical model, because featuring special diffractive optics (DO) elements – the Canon EF 70-300 mm f/4.5-5.6 EF IS USM. Of course you should add the wide offer of independent producers – the Canon fans can choose between three Sigma devices and two Tamrons. 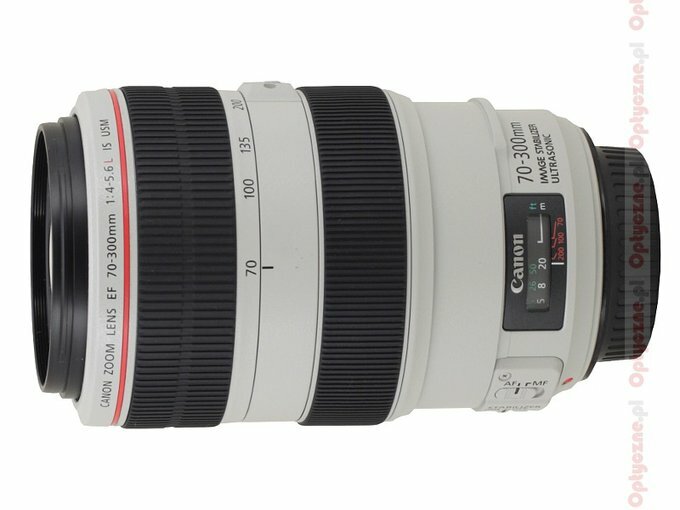 That’s why I was so surprised when I heard about a next Canon launch in that segment – that of the Canon EF 70-300 mm f/4.0-f/5.6 L IS USM. There are really a lot of lenses in the Canon line-up which would need refreshing (like, say, the elderly EF 100-400 mm f/4.5-5.6L IS USM which stabilization system is far from what a modern optical construction should have). Meanwhile the company just gives us a new device in a segment featuring already a lot of other lenses to choose from; a device which can be easily substituted by a set of equally priced and of the same quality – I think here of the EF 70-200 mm f/4.0L IS USM and a 1.4x converter. It is not my role to weigh up pros and cons of such a solution, though. Somebody working for Canon took such a decision and no other; the lens was launched on the market and I, as a tester, should simply check whether the designers of new Canon optics performed well or badly. Feel invited to read the following chapters. 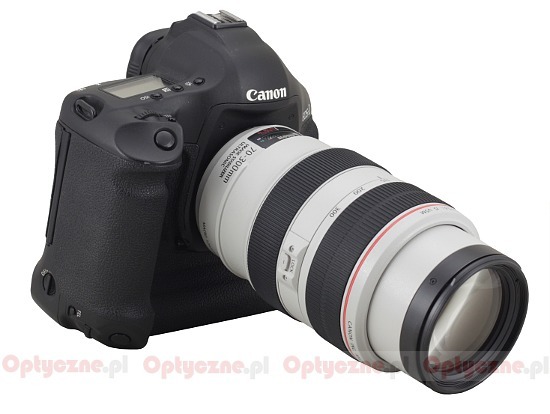 We would like to thank the Canon Poland company for lending us the lens for testing purposes. Strona wygenerowana w 0.064 sek.